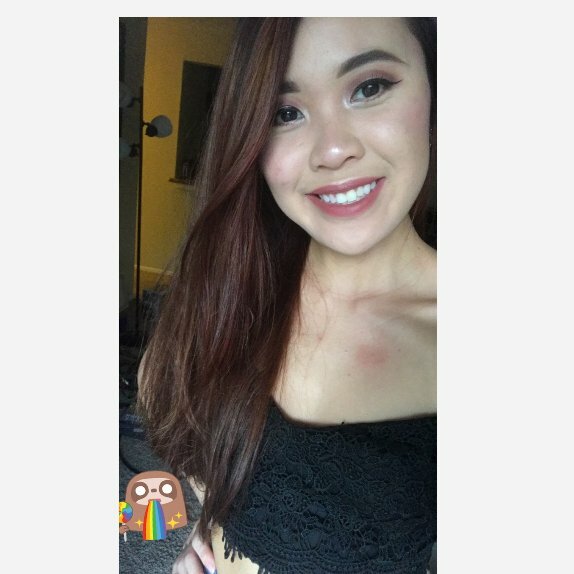 Im new to Influenster and down to make friends! So follow for a follow :) Id love to learn more about yall's interests! I love this soap bar! 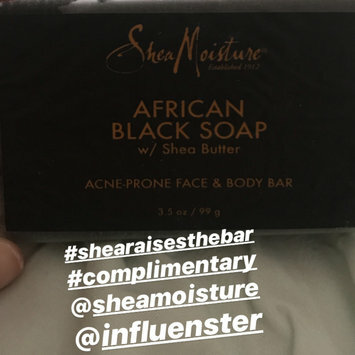 I had tried this before receiving it in the springs essentials voxbox! It really helps in reducing acne and leaving your skin feeling fresh and not oily. It helped to reduce my acne and makes me feel rejuvenated! This product is amazing! It works very well especially for my acne prone skin. I definitely saw a reduction in my cystic acne and overall it helps to keep a clean appearance. My acne has gone away when I started using this. Very good calming mist! I would drench my face with it and it felt so amazing right after. I feel like it tightened my skin and got rid of my pimples. It definitely helps to reduce my oiliness and gives me more even skin. TJ Maxx is a good place to find things for a great price. I’ve found countless of pretty clothes for outtings here and people always ask me where I got them at. Obviously Tj Maxx!! It’s awesome I love it tons. Man I love topshop and I wish they had other in store locations outside of the mall in Atlanta. I go here to get my business clothes, which they have such a wide selection of. Their sales are always popping too. F21 is my go to store for keeping up with the latest trends. Especially their jewelry and accessories section is always popping with cool things. I get my jewelry there when I don’t want to spend a lot on it at other places. Ross is always my go to place to find good steals. I always find the most random things there that I do end up needing for my house. I most recently found a small prop-up table for my bed that gets good use. 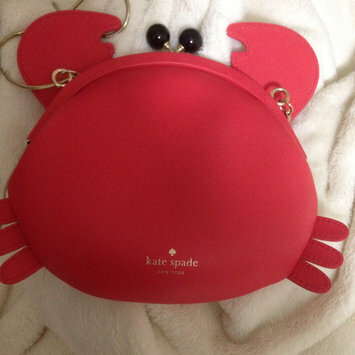 Kate Spade is a really good brand that have frequent sales on their items. I always feel like I’m getting the brand name for a good price and that helps me to become a supporter of this brand. Customer service is also great. Venmo is great. You can request/pay any amount of money you want. I used to Venmo my landlord rent every month and it worked. It’s also a good way to track your spending when you request things from people.